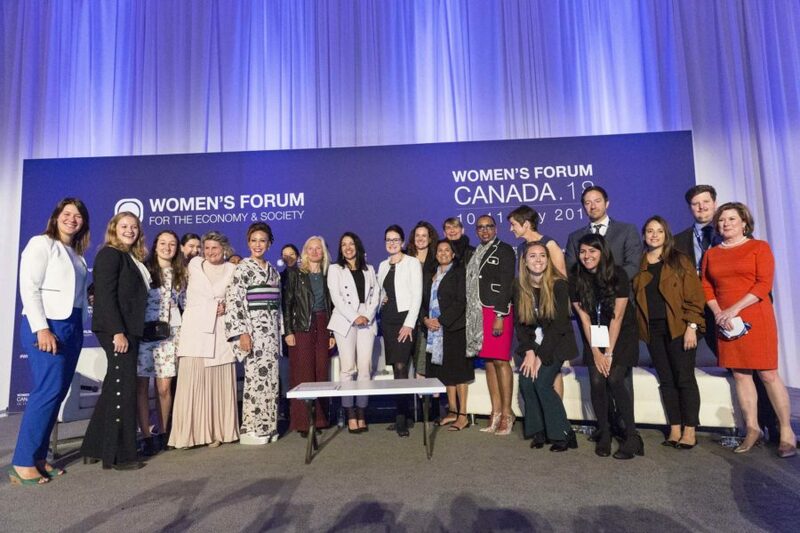 Toronto, 10/11 May – Women’s Forum Canada has been a unique opportunity to generate concrete ideas to inform and influence the agenda of the G7 Summit. It was addressed a range of global issues, including gender equality, by unlocking the transformative potential of women’s leadership. To do so, it was focused on topics such as the role of the private sector in fostering inclusive growth, scaling investment in women-led businesses, urban planning as a accelerator of climate action, the social implications of technological change and many more. IDA attendance.